The city of St. Petersburg has become one of the more important recruiting tools for United Insurance Holdings Corp., CEO John Forney told the City Council. That’s why the fast-growing property and casualty insurance firm wants to build its new corporate headquarters on city-owned land downtown, Forney said, just before the City Council approved a term sheet Thursday morning for the proposed sale of the land. The term sheet is a starting point for negotiations between the city and the company. The 2018 SHINE Mural Festival doesn’t officially begin until Saturday, but one artist – arguably the most well-known of this year’s lineup – is already hard at work. Under a billowing white canopy, on the front patio of the St. Petersburg Museum of Fine Arts, you’ll find a man and a car. The automobile, a 2009 Toyota Prius owned by local resident Mitzi Gordon, was pure white as of Thursday morning. The man is Haider Ali, a native of Karachi, Pakistan, and a legend among those who follow not only public art but the unique cultural constitution of Southern Asia. The number of craft breweries in Pinellas and Hillsborough counties grew by more than 560 percent between 2012 and 2016. There were just three breweries in the two counties in 2012, but there were 17 by the end of 2016, the most recent data available, according to a new report from the U.S. Census Bureau. The Census Bureau examined the exploding craft brewery business as part of a series of reports during Manufacturing Week, which continues through Oct. 5. 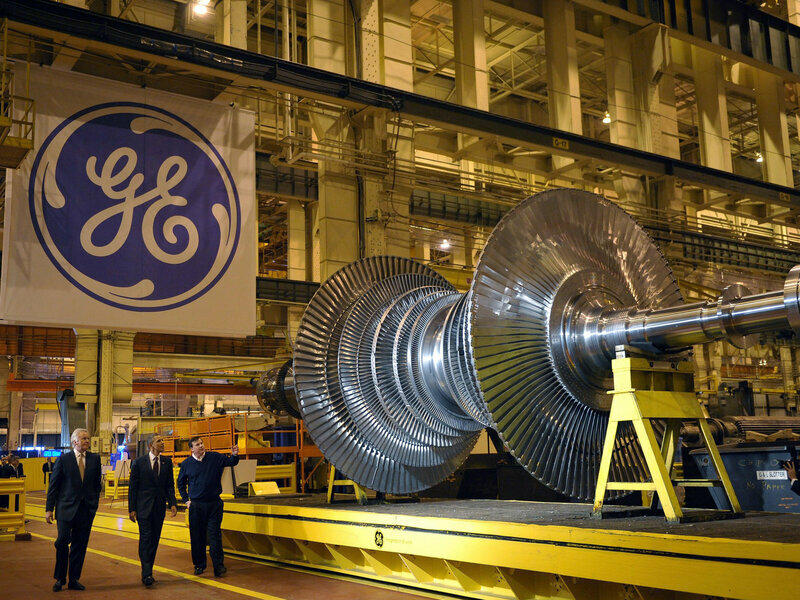 For almost a century, General Electric was a powerhouse of the American economy, a byword for progress, innovation, and excellence. Today on The Indicator, we find out what brought GE to its knees. EatCheap.co tempts consumers to ditch the coupons and gift cards in order to find the best food and drink deals in the Tampa Bay area. The Children’s Dream Fund grants the wishes and dreams of children throughout West Central Florida. They’re a two-billion-dollar industry. 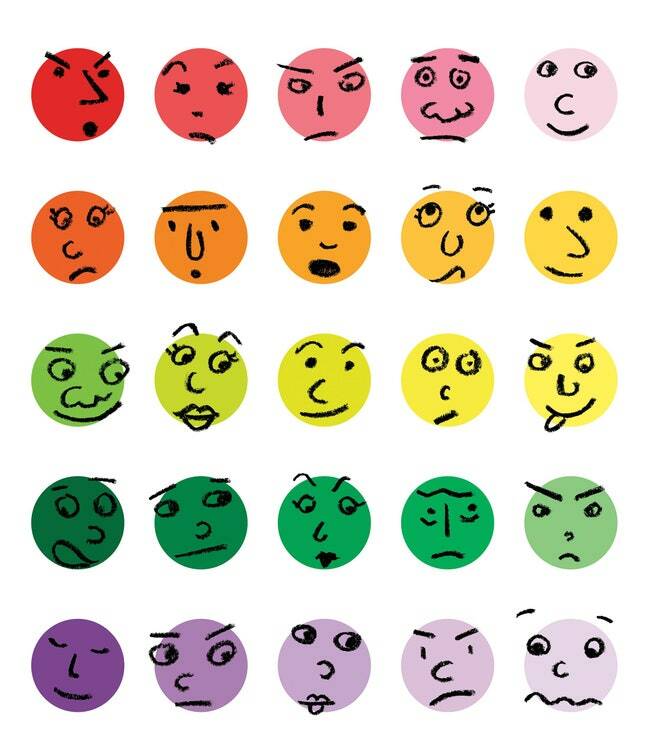 But are assessments like the Myers-Briggs more self-help than science? While I can't offer up permanent thick skin, I have come up with 4 mindset shifts that will help you get—and give—negative feedback in a constructive way.